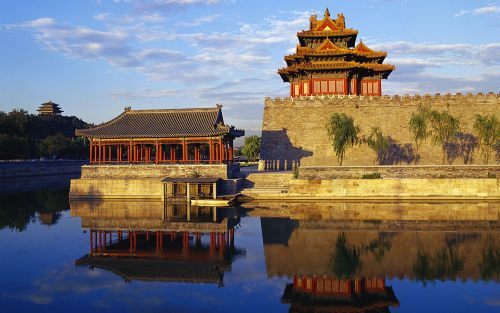 Hainan Airlines is offering non-stop flights from Toronto to Beijing, China for $647 CAD roundtrip including taxes. You can also find 1-stop flights from Toronto to Guangzhou, China (CAN) with Hainan for $684 CAD roundtrip. Click on the departure date box to open up the calendar view and look for the date combinations that are $762 CAD roundtrip. 2. Go to Flighthub and search for a flight from Toronto (YYZ) to Beijing, China (PEK). 3. Use the same dates as you found in your Google Flights search above.